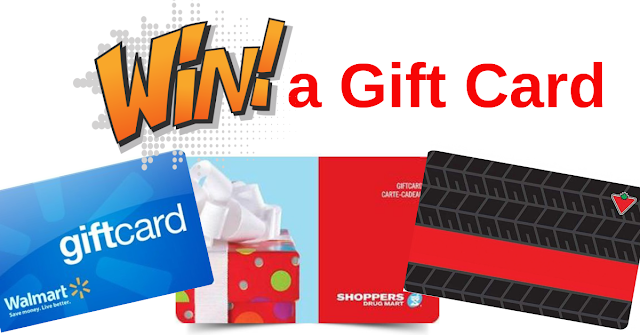 *This page contains affiliate links meaning I earn a commission if you use those links. Please read my disclosure for more details. 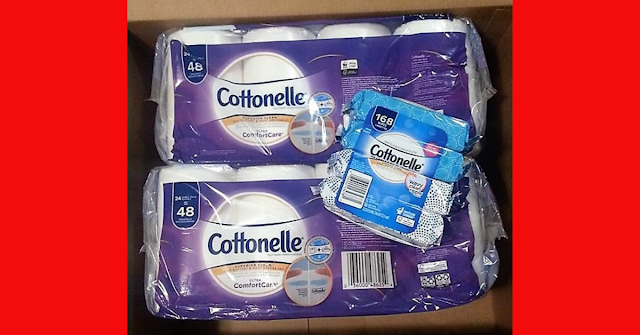 I received this product complimentary to try. Topbox Circle is among a favorite spot for beauty product lovers to try totally free samples and full size products and this was one of their latest free sample offers. This isn't for a mission or to review, just simply a sample offer that people interested in it could sign up and try it. 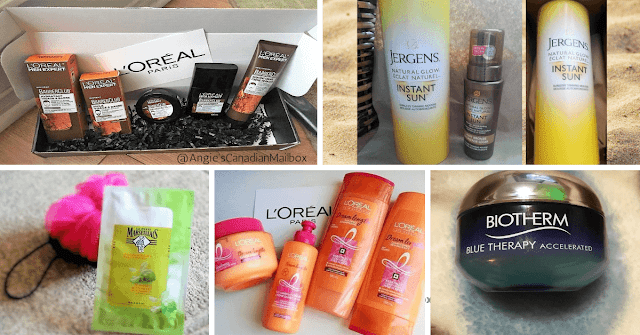 These sample offers go fairly fast and there is only a set limit of products mailed out to consumers. 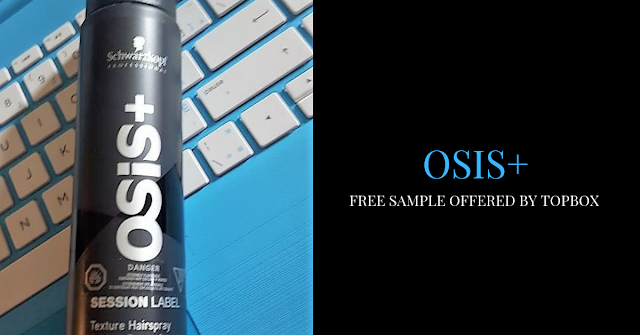 The free product that arrived : OSiS+ SESSION LABEL Texture Hairspray. You can grab a bottle on Amazon for under $10. I really didn't expect such a large sized sample to arrive, I am fairly sure this is one of the sizes sold in store. I have to say it smells really nice which is a bonus before even trying it yet. Check out previous free stuff mail days this month and check back on the last day of the month for the round-up of everything free that came in the mail!